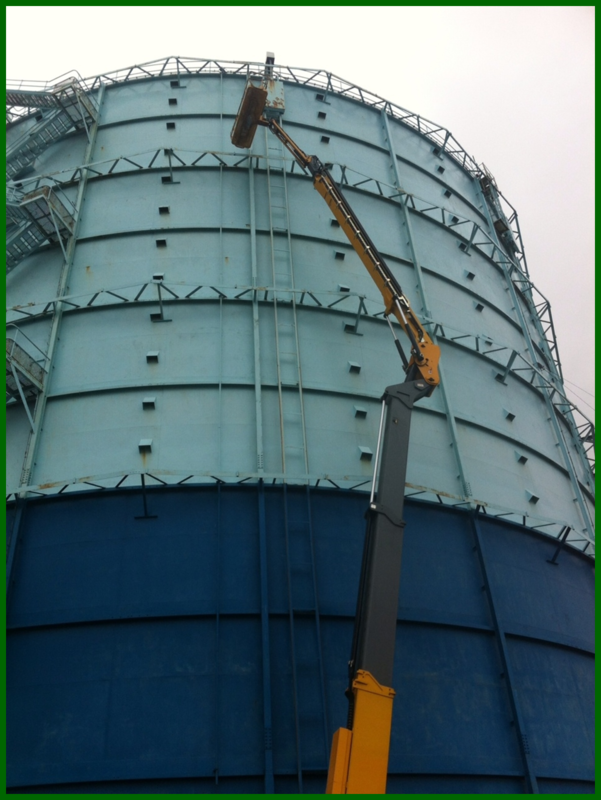 "SGN has used Ebbsfleet Engineering on many occasions, including for the removal of large counterweights on four of our mothballed gasholders in some demanding conditions. I found Ebbsfleet Engineering to have good company values, an innovative approach to problem solving and above all, a safe, competent and professional workforce." The gas holders to which he refers were located in Canterbury, Oxted, Burgess Hill and Ashford. Each of the 4 gas holders had 8 off, 3t counterweights. 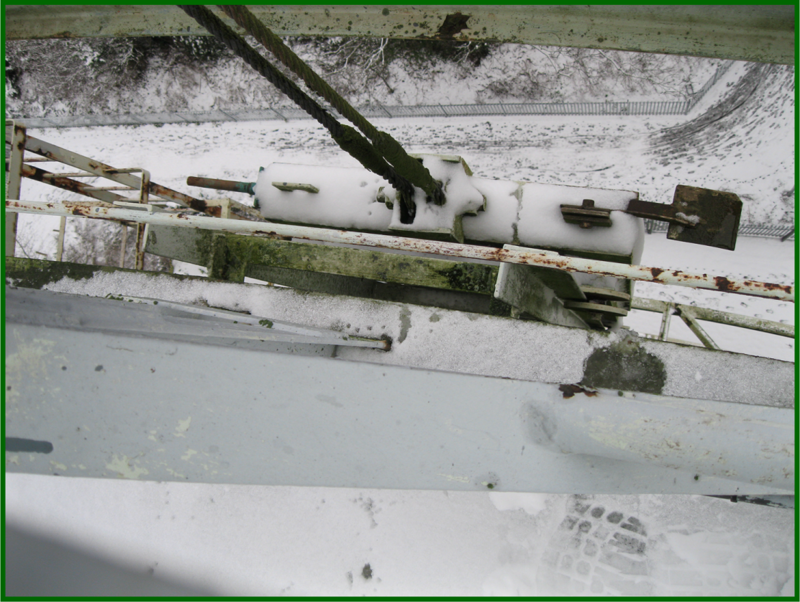 The removal was necessary due to SGN's concerns that the counterweight system was slowly degrading and for safety reasons should take place prior to further decisions being made as to the future of the gas holders. In order to achieve the safe removal of the counterweights, we designed and manufactured a special 5t hydraulic winch with breaking system. Each counterweight was individually lowered from a height of approximately 40m to ground level before being loaded and transported to a licensed waste management company. Additional safety measures were also required due to inclement snowy winter weather. Works were carried out by our own SC01 & SC02 qualified engineers, with each gas holder taking 3 to 4 days to complete during the clients 6 month program.